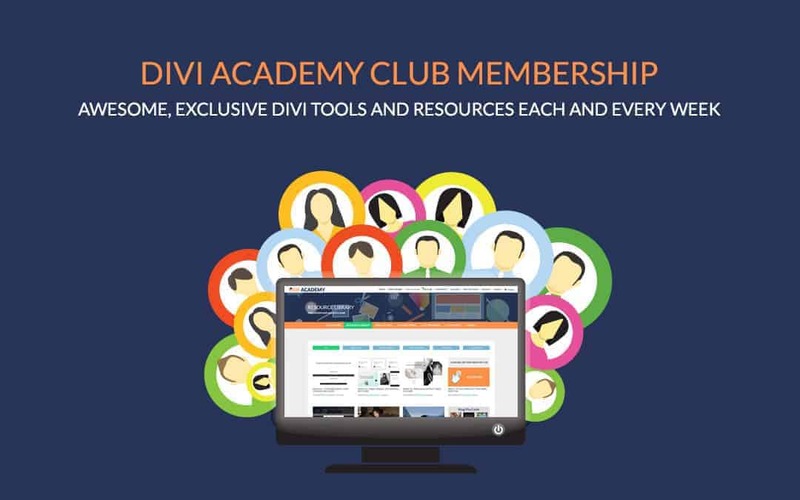 If you click ‘Enrol Now’ and are not redirected to checkout, your product should be in the basket. Check your basket by clicking the cart icon in the top right of the menu. 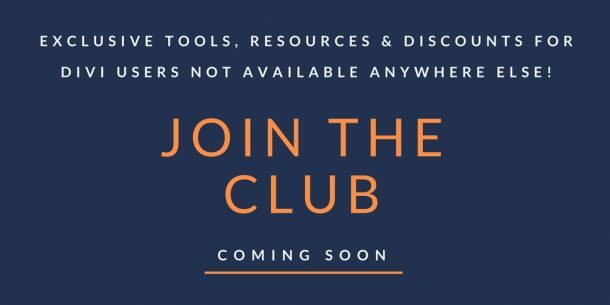 Layouts, tutorials, live training, cheatsheets, child themes, mini-courses, member perks and much more, a new resource is added weekly. 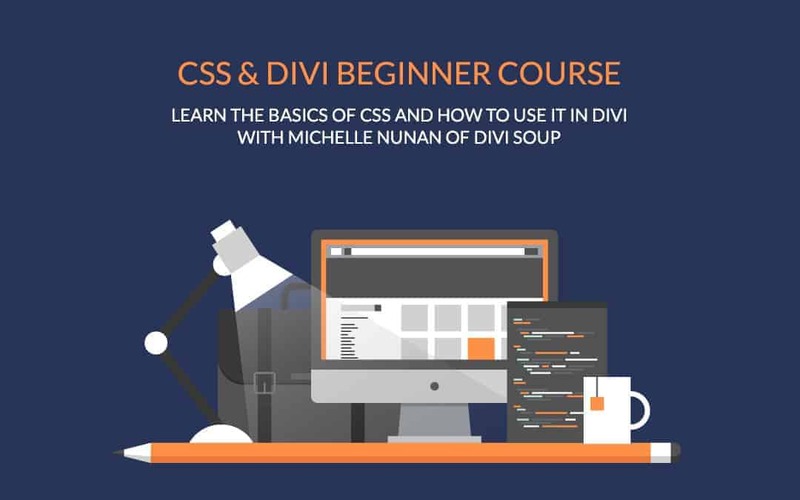 When you finish this course you will have a solid understanding of CSS and be able to start writing your own from scratch. 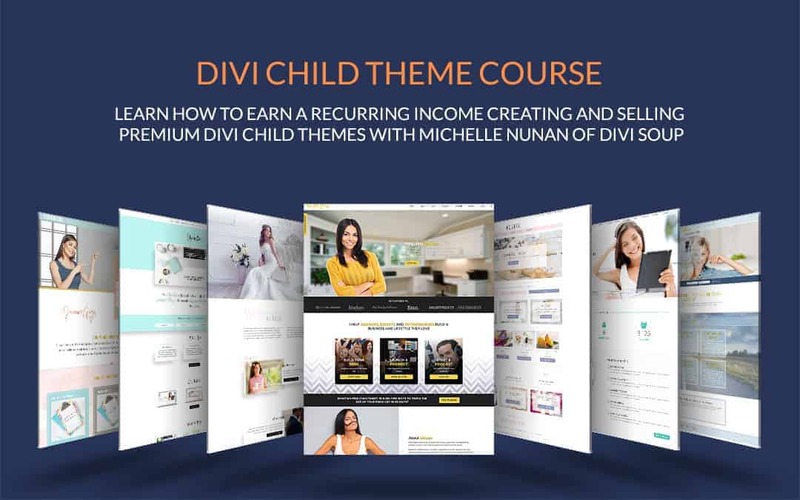 This course will teach you how to research, plan, structure, build, package, market, sell and support a premium Divi child theme. 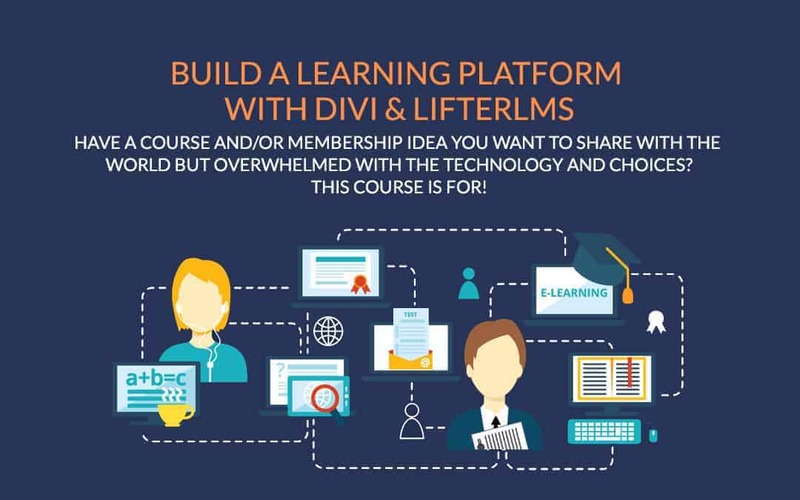 This course will teach you how to structure, plan and build your learning platform.